Hello friends! 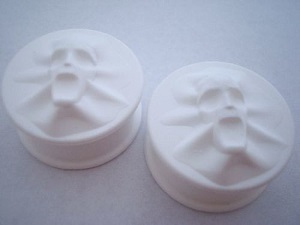 So we have been talking about making a vid like this for a while now so this is the 1st vid of new plugs in stock. I spent about 30 minutes going through the shop picking out some of the newer things that I thought were worth a mention in the video. Ill try to make one of these every couple of months as we get new pieces in stock. Anyways, here is a list of the items in the video! !